Dhaka, 24 June, Abnews: Is your hair out of control? Are your feet unhappy due to the ongoing season? Try using coconut oil and honey masks for your hair, opt for airy footwear to avoid water clogging so that stinky feet are at bay, suggest experts. * Hair masks can work as wonders on hair, especially in weather condition like monsoon. Coconut oil and honey is the odd combination, but provides wonderful nutrients to the hair. * Keep your feet moisturised to avoid them from cracking and dryness. * To avoid decaying of footwear, it is advised not to wet the shoes and keep the inner sole dry to prevent it from decaying. Rub wax all over the outer walls of your shoes to keep them shining. * Apply conditioner to the hair tips, to restore the natural conditioning in your hair, as during monsoon, the scalp becomes oily. Hair tip, conditioner should be applied on the hair tips instead of head. * Waxing and polishing the footwear not only retain the shine but also safeguard it from moisture. * Get soft and silky hair, by giving your hair a free beer delight. It gives more volume to your hair and makes them feel light. * Opt for airy and open footwear to avoid water clogging in shoes or sandals and not making the feet stinky. 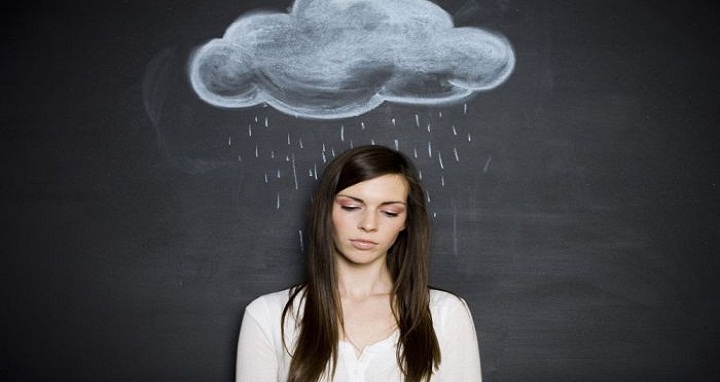 * Monsoon makes the scalp, itchy and scratchy.Use neem oil to prevent dandruff and itchiness. * Plastic or washable footwear work best during this time to avoid mud encounters on road. Invest in bright flip-flops, floaters, slip-ons or sliders. * Wet and tied hair catches more dust. Always pat dry, even if you enjoy getting drenched in the drizzle. * Pat dry the shoes and let them dry for longer period of time. This will make it odour free and safe from mud.